Alsahwa Net- Security forces killed today, Saturday, four protesters and wounded four others while demanding to release a fellow abductee. Local sources told Alsahwa Net that Anti-Terrorism Forces stormed into houses of two protesters and abducted them. 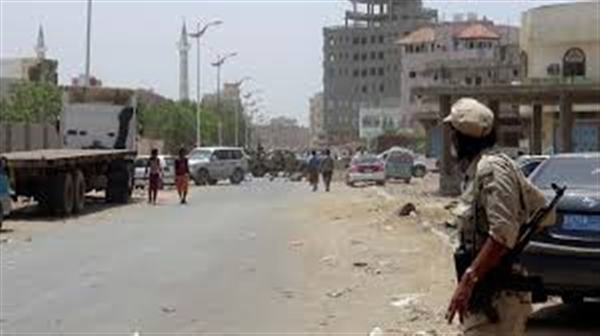 Mothers and relatives of abductees and enforcedly disappeared persons frequently protest in Aden, demanding to disclose the fate of their forcibly disappeared relatives. They raise photos of their disappeared relatives, condemning the ignorance of the authorities for the oppression practiced against them and their sons.